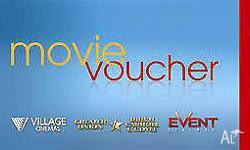 I've 2 Village cinema voucher which is expiring on 31st March 2016. 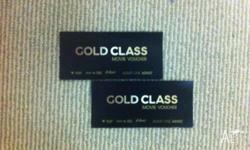 Great bargain :- only $10 each . 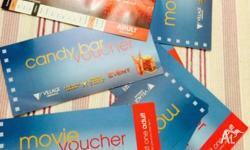 I'll send you voucher with pin as soon as money received .. 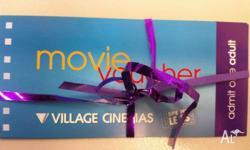 Village Cinema Movie Prepaid Voucher x 2 CHEAP! 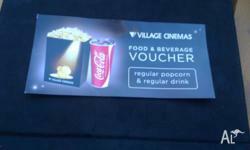 Village Cinema Movie Prepaid Voucher x 2 CHEAPEST IN TOWN! 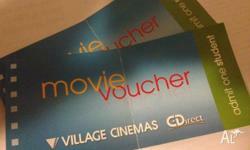 Collect in Southbank or Unimelb. Contact me asap!